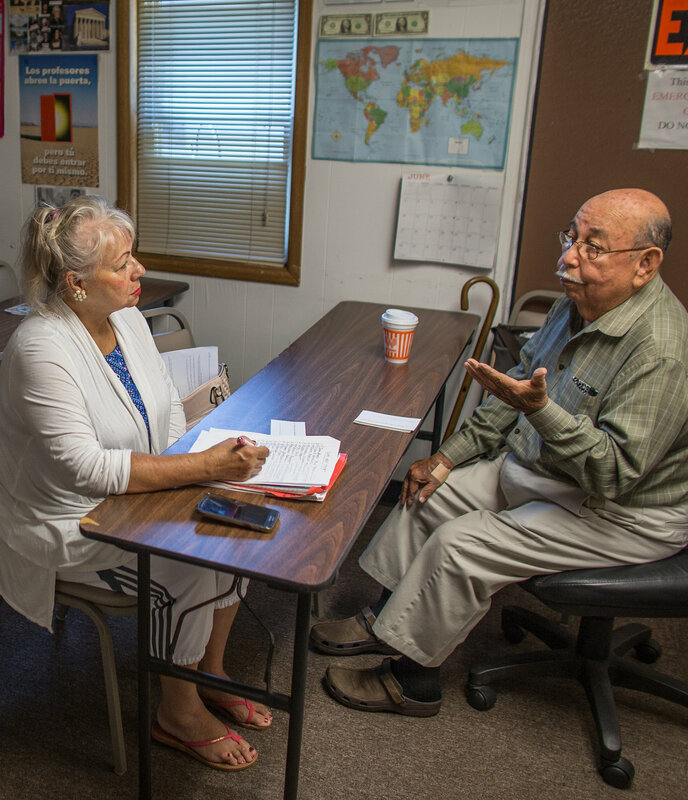 Without the help of volunteers, what we do at the Adult Reading Center would not be possible. For us to be able to help as many learners as possible, a large pool of volunteers is crucial. 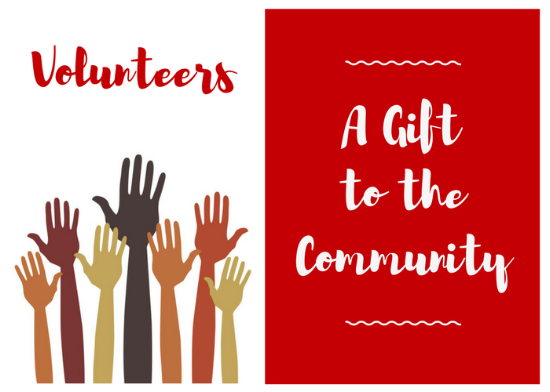 Volunteers help our Center by donating their time, helping to raise money, tutoring our students and serving as committee or board members. Because we are open Monday through Thursday from 8:30 am to 8:30 pm, we are in need of volunteers at various times during the day each day. Due to the sensitive nature of working in an environment with adult learners, our organization requires that all volunteers be at least 18 years old. Exceptions to the age requirement will be made on a case-by-case basis. Any volunteer under 18 must provide references for preference volunteer positions. Below you will find a list of volunteer opportunities that are typically available. If you find one of interest, complete the application form below. To apply for a Volunteer position with the Adult Reading Center, please fill out the Volunteer Application and Background Check Release/Authorization form.